Erik Francis Schrody (born August 18, 1969), known by his stage name Everlast, is an American musician, singer, and songwriter, known for his solo work and as the front-man for hip hop group House of Pain. He was also part of the hip hop supergroup La Coka Nostra, which consists of members of House of Pain and other rappers. 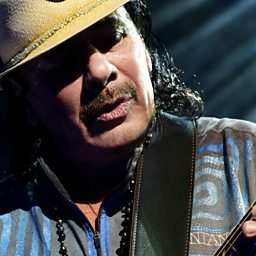 In 2000, he received a Grammy Award for Best Rock Performance by a Duo or Group with Vocal with Latin Rock musician Carlos Santana for "Put Your Lights On".